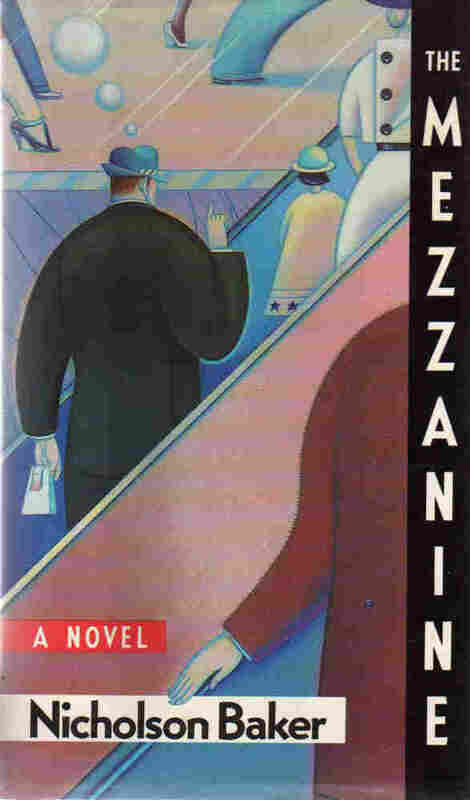 You Must Read This: 'The Mezzanine,' By Nicholson Baker Author Antoine Wilson suggests bypassing Proust in favor of a far shorter choice: Nicholson Baker's 1988 novel, which shares the internal monologue of a businessman on an escalator. Shoelaces, drinking straws and the corporate culture of men's bathrooms undergo thorough analysis in this slim book, which Wilson calls "relentlessly perceptive." Okay, I admit it. I was going to tell you to read Proust. The thing is, a whole industry already exists around urging you to read Proust, and as well-meaning as those literary evangelists might be, they only end up making you feel unworthy, illiterate and/or lazy. Unless you have, in fact, read Proust — in which case you already know its pleasures, as well as the pitfalls of trying to share them. You've just put away 4,200 pages. Try not to bring that up at a dinner party. "No, not just Swann's Way," you're compelled to say, permanently painting yourself as Mr. or Ms. Intolerable. So instead I'm going to urge you to read something from the other end of the spectrum: a tiny book, hardly long enough to be called a novel. It's just 135 pages — an opusculum, as the narrator calls it, in which the present action consists of a man riding an office-building escalator from the lobby to the mezzanine. Is it a trifle, a gag, a stunt? Yes, yes and yes. And yet, Nicholson Baker's The Mezzanine is as enjoyable, brilliant, and, ahem, Proustian as anything you'll read this year. 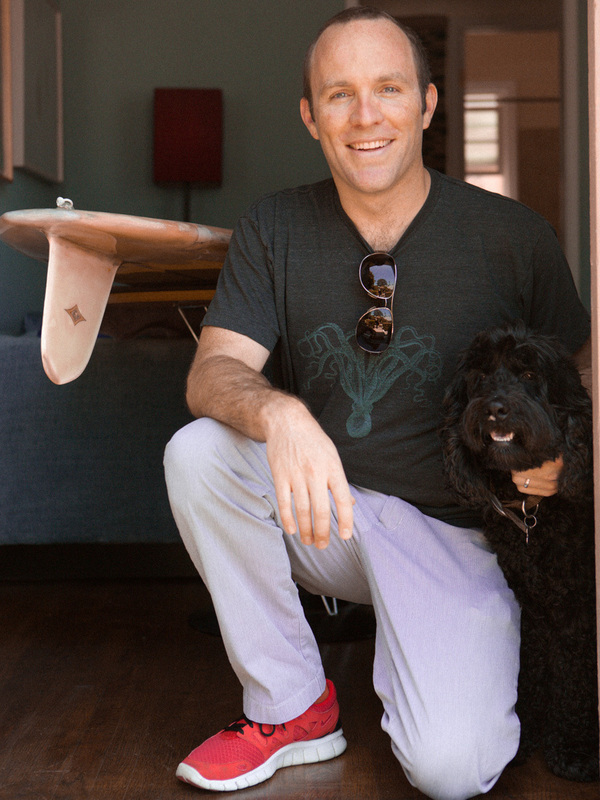 Los Angeles-based writer Antoine Wilson is the author of The Interloper and Panorama City. Off-kilter and relentlessly perceptive, Howie suffers from an excess of precision in matters of the mind, as when he describes for our benefit the exact moment he believes he went from childhood to adulthood, on a subway ride when he was 23 years old. He's not above describing himself in a mock-epic tone: "I stood in the pose of George Washington crossing the Potomac, one foot on a higher step, one hand on the handrail, gliding steadily upward ... " And yet he can be terrifically poignant, wondering when, if ever, our childhood fascinations truly fade — whether they're replaced by layers of adult experience, or remain with us as a sort of lifelong palimpsest. For all of his stunts and goofing, Baker manages to reconcile literature with the most mundane aspects of our daily lives, to nail onto the page stuff that usually doesn't make it into books. Here we don't read "our own rejected thoughts," in Emerson's formulation, but rather those which never even reached the level of rejection, fleeting observations of the kind that barely puncture consciousness. The result, while reading, is a delightful sense of déjà pensé, and, after the book is closed, a residual heightened awareness, a feeling that we've been paying more attention to the world than we thought. If, as Kafka said, a book must be the ax to break the frozen sea within us, The Mezzanine is the toothpick to dislodge a bit of food trapped between your teeth. Not quite as dramatic, but no less urgent. And perfectly acceptable to bring up at dinner parties.